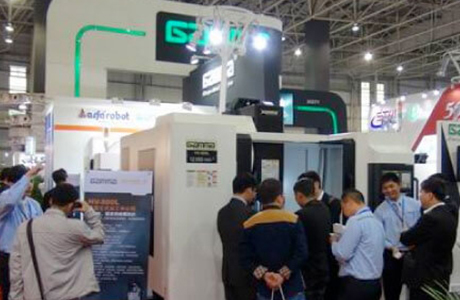 Find out more about Alfarobot and what we want to achieve here. 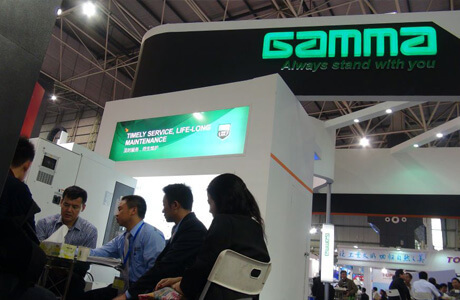 Welcome to the GAMMACNC News Portal! This is where you will find all of our news items. 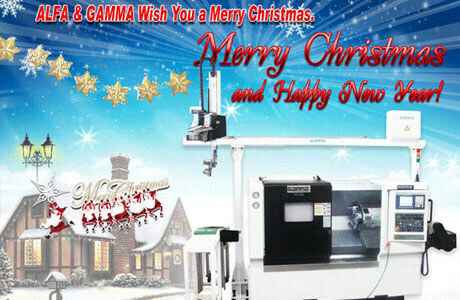 GAMMACNC is constantly coming up with new ways of improving your productivity. 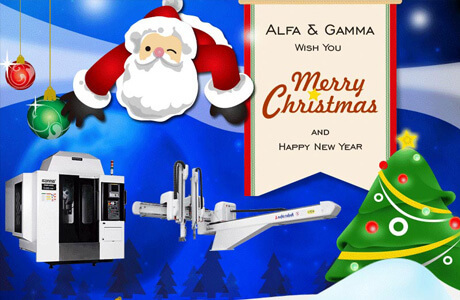 TIANXING&Gamma merry christmas to you! 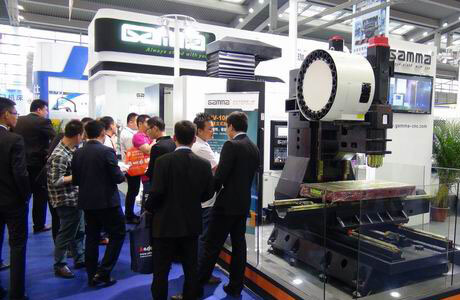 Alfa and the Gamma CNC participate in the 2014 DMP exhibition, a complete success!